A premier logistics firm, is expanding into a new premises, areas of service and creating jobs after securing a grant of £144,000 from the SSI Task Force. 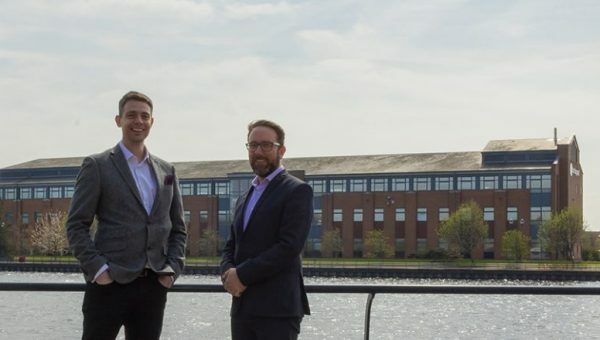 InBond plans to employ 12 new members of staff and safeguard three existing positions following its expansion into an adjoining warehouse, formally occupied by Cordell Group Limited, on Malleable Way in Stockton-on-Tees. 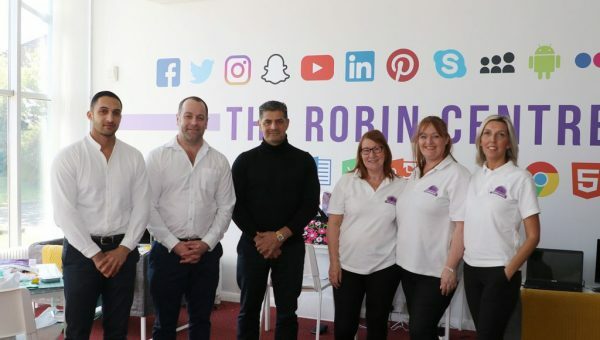 Its expansion has been backed by £144,000 in funding from the Tees Valley Capital Grant, managed by the Tees Valley Combined Authority, and was secured with support from Baldwins Accountants, a CogitalGroup company. Set up by the SSI Task Force, the grant was established to help local firms develop, which in turn would promote job creation, helping to grow the economy and support its recovery from the SSI closure. 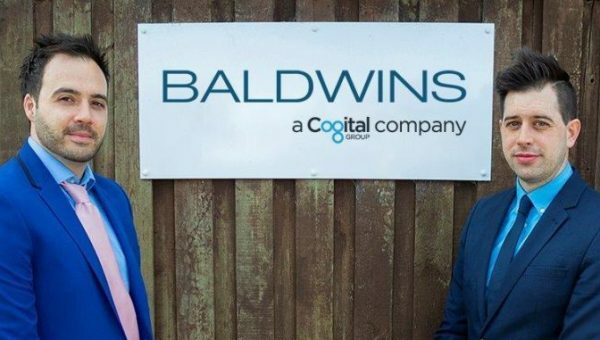 Baldwins, one of the UK’s fastest growing accountancy firms, has worked with the business for four years offering accounts, tax and advisory support. InBond’s new building is an 80,000 sq ft high bay warehouse and it will allow the firm to offer further specialist & bonded storage, distribution and freight services for numerous imported products, including: wines, spirits, food, raw materials and safety equipment. Finance director of InBond, Craig Rye, said: “This expansion is going to enable the Company to grow both its infrastructure and team, which is fantastic! 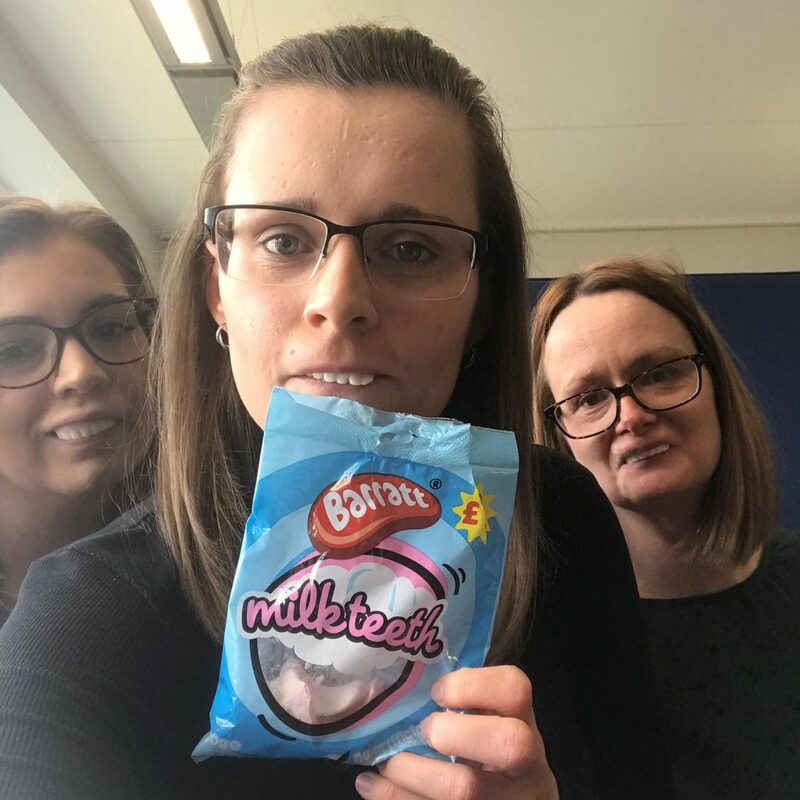 “Following the expansion, we are also looking to further enhance our ‘Pick & Pack’ and e-commerce services within the new premises, so it’s a very exciting time for us. “I would like to thank the SSI Task Force for the support it has given us. Without the grant, the expansion wouldn’t have been possible. Baldwins Director, Andrew Rowe, said: “It’s great to see another Teesside firm benefit from the SSI Task Force grant. Amanda Skelton, Chair of the SSI Task Force, said: “The SSI Task Force is committed to helping the Tees Valley economy to grow by supporting companies like InBond with its expansion plans. InBond is a provider of specialist warehousing and document management services and has over 20 years’ experience in the delivery of logistics solutions. For more information about its services, please visit www.inbond.com. Baldwins specialises in accountancy and business advisory services, including corporate finance and specialist tax advice to all businesses from start-ups to mature companies, across a broad range of business sectors. For more information about its services, please visit www.baldwinsaccountants.co.uk.